Home Italy Travel Blog	Venice Flooding: When Will Venice Sink? You may have heard people refer to Venice at The Floating City. Well, during the autumn months, Venice becomes more of a sinking city. Flooding in Venice is now worse than it’s ever been. 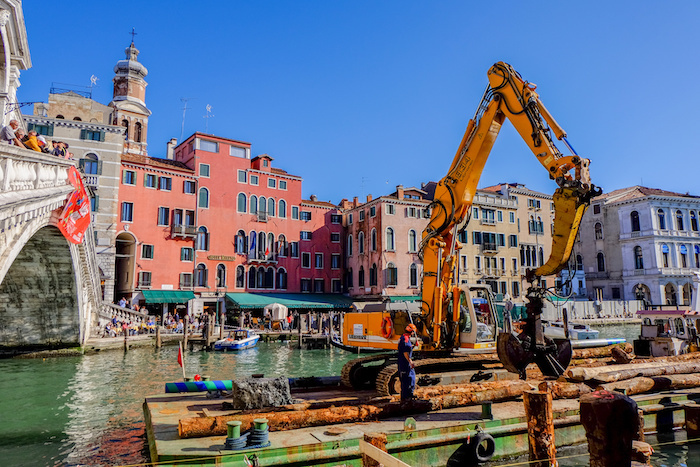 In this guide, discover the reasons for Venice flooding and how the city copes with this weather trend. 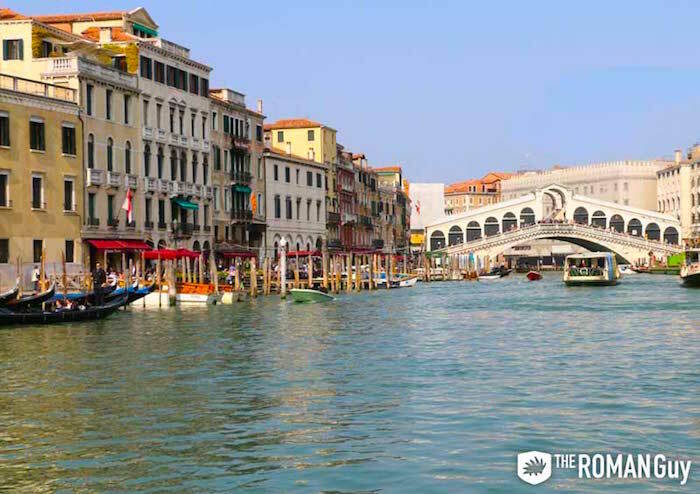 Traveling to Venice during the sunnier months? We got you covered. Discover Venice’s top attractions like Doge’s Palace and St. Mark’s Basilica on our best Venice tours. Don’t forget to take a serene gondola ride on the canals. 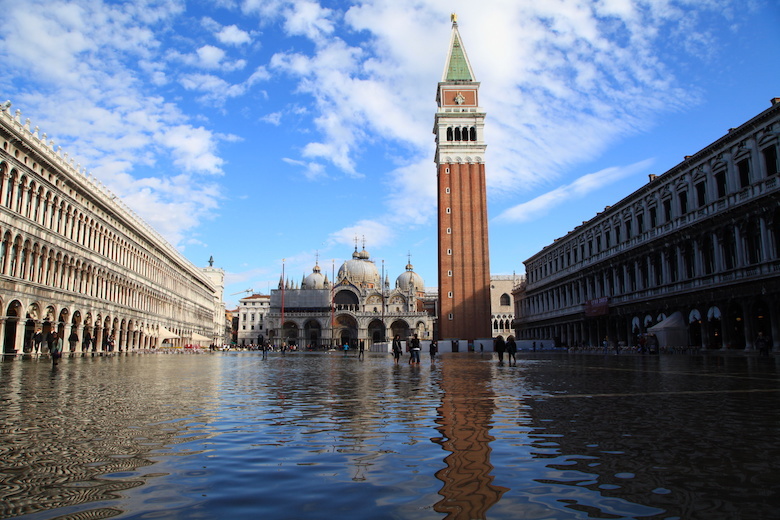 Usually, the flooding only affects 10% of the land in Venice, mainly covering St. Mark’s Square. In 2018, the floods in Venice were worse than ever before, affecting over 75% of the city. In some of the city, the water levels were as deep as even five feet. Aside from the moon’s gravitational pull and Adriatic sea water push, Venice flooding is mainly a result of climate change and rising sea levels. And to top it all off, Venice sinks because the city was built upon weak foundations. Sitting on shifting tectonic plates, Venice essentially tilts to the East. 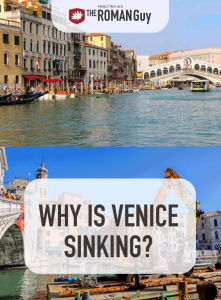 Experts have measured that on average, Venice sinks about two millimeters every year. How does the City Deal with the Flooding? Though the Venice flooding may seem daunting to most, the city and its residents are always able to adapt to the weather obstacles. Primarily, Venice implements raised walkways. These walkways are placed all through St. Mark’s Square, and well as in the thresholds of shops and restaurants. This way, travelers and locals can somewhat avoid walking in a pool of water. Store owners often install flood gates in their windows for extra precaution. One of the most interesting Venice flooding adaptation efforts is the Liberia Acqua Alta. This local Venice library’s entire theme is centered around Venice flooding. 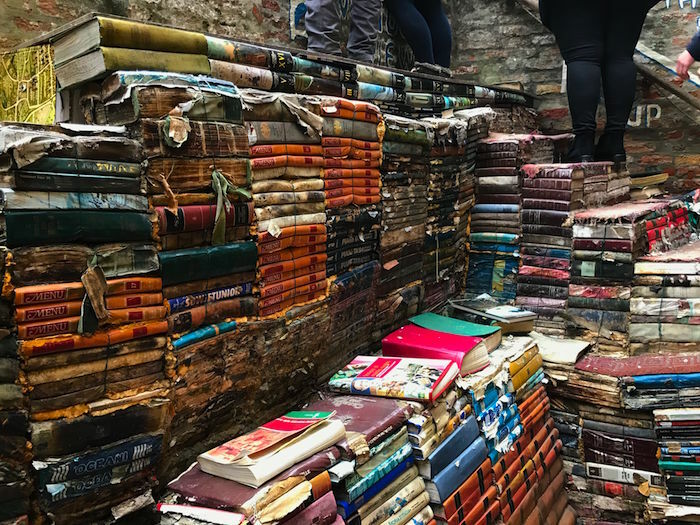 The shop owner’s store all of their books in bathtubs, boats, and other raised surfaces to avoid any damage to the inventory. 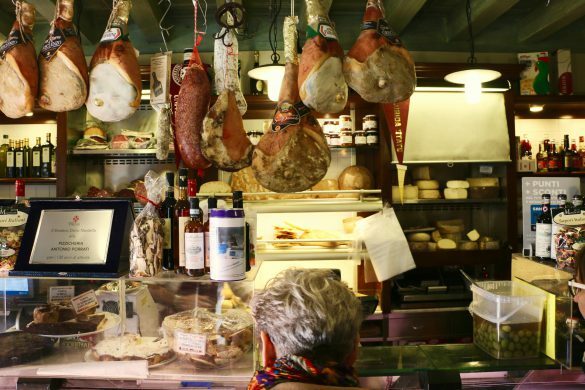 As flooding is very typical for Venetians, shops and other businesses usually remain open during flood season. You might get a little damp, but hey, it’s part of being a Venetian. Will the Venice flooding get worse? Without a doubt. As climate change continues to worsen, the water levels in Venice will continue to rise, and the Floating City will continue to sink. For years, the city had been working on a project involving building a massive floodgate across entrances to the lagoon as a barrier. With this barrier, water, so they thought, would be blocked from pouring over onto the island. Known as the MOSE Project, this barrier took years to build. However, the barrier eroded quickly due to mold and sea life. Sadly, the city of Venice’s future does not look pretty. Many experts say that the city could be completely underwater as early as the year 2100. 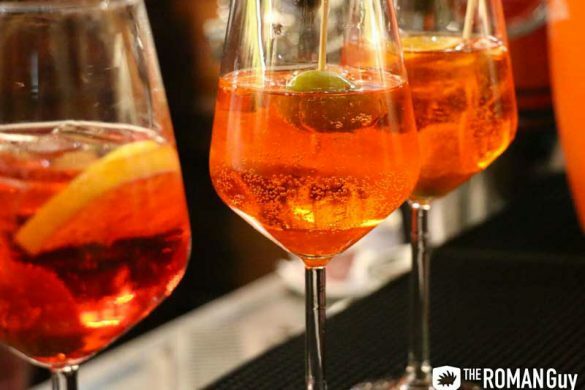 This is because the Mediterranean sea is projected to rise over four feet by then, due to greenhouse gasses raising the temperature of the earth’s atmosphere. 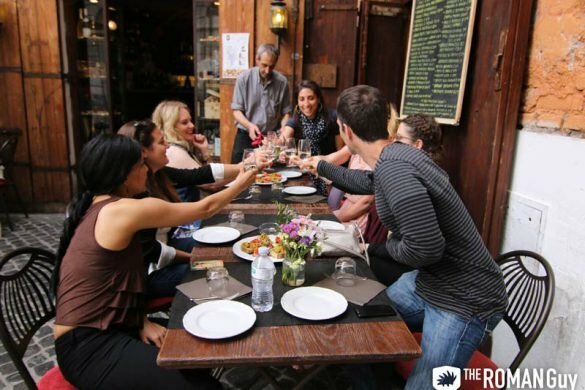 We like to tell travelers to explore Venice while you can. You never know when the golden days will be over.